Leblanc was largely considered little more than a writer of short stories for various French periodicals when the first Arsène Lupin story appeared in a series of short stories serialized in the magazine Je Sais Tout, starting in No. 6, dated 15 July 1905. Clearly created at editorial request under the influence of, and in reaction to, the wildly successful Sherlock Holmes stories, the roguish and glamorous Lupin was a surprise success and Leblanc's fame and fortune beckoned. In total, Leblanc went on to write twenty-one Lupin novels or collections of short stories. 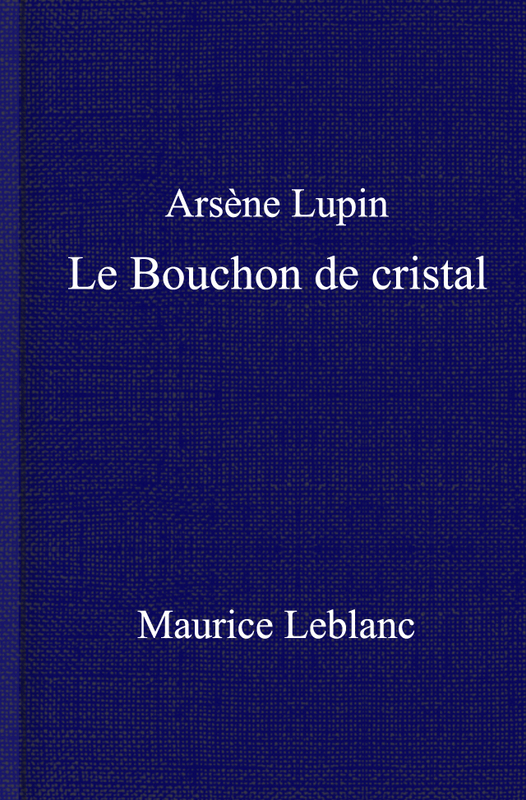 By 1907 Leblanc had graduated to writing full-length Lupin novels, and the reviews and sales were so good that Leblanc effectively dedicated the rest of his career to working on the Lupin stories. Like Conan Doyle, who often appeared embarrassed or hindered by the success of Sherlock Holmes and seemed to regard his success in the field of crime fiction as a detraction from his more "respectable" literary ambitions, Leblanc also appeared to have resented Lupin's success. Several times, he tried to create other characters, such as private eye Jim Barnett, but eventually merged them with Lupin. He continued to pen Lupin tales well into the 1930s. Leblanc also wrote two notable science fiction novels: Les Trois Yeux (1919), in which a scientist makes televisual contact with three-eyed Venusians, and Le Formidable Evènement (1920), in which an earthquake creates a new landmass between England and France. Marie Émile Maurice Leblanc est un écrivain français né à Rouen, et mort à Perpignan. 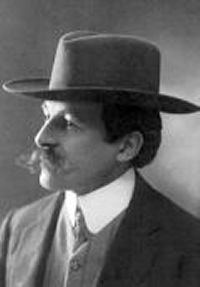 Auteur de nombreux romans policiers et d’aventures, il est le créateur du célèbre personnage d’Arsène Lupin, le gentleman-cambrioleur. Epub 20150501.epub If you cannot open a .mobi file on your mobile device, please use .epub with an appropriate eReader. Mobi/Kindle 20150501.mobi Not all Kindles or Kindle apps open all .mobi files.